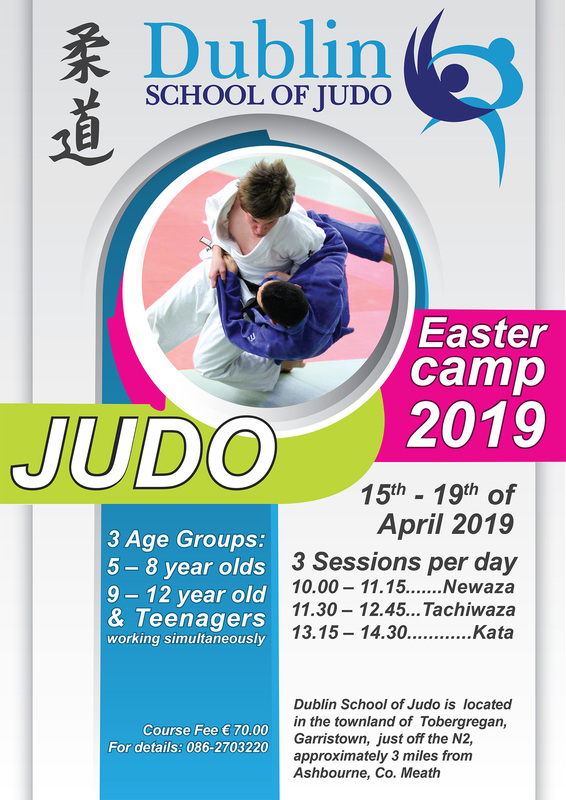 Dublin School of Judo will host their Annual Easter Judo Camp from Monday 15th April till Friday 19th April 2019. This year’s camp will consist of Judo Games, Throwing techniques, Holding techniques & Kata. The Go-no-Sen-no-Kata will feature this term, which will be of great benefit to all our players as they prepare for their next grading on Sunday, 23rd June.